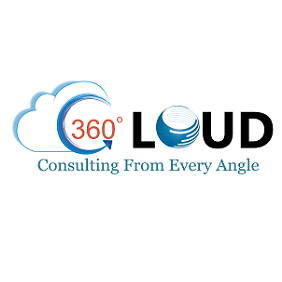 360 Degree Cloud Technologies' Lead Conversion App provides the primary benefit of converting a Lead. Through a converted Lead you can easliy track, manage and maintain an effective customer relationship and get the opportunity to close a deal. Upon conversion, the created Account, Contact and Opportunity can be used in various ways for implementing custom business solutions.